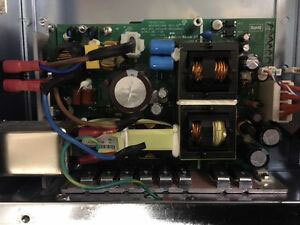 Zebra Accessories - Kit AC Power supply 140Xi4, 170Xi4 & 220Xi4. This is a Zebra printer repair part. The Zebra P1007557 is also known as ZEB-P1007557	.